Air keyboard is designed with the concept of integrating mouse and keyboard in the single device, that is keyboard. Yes the keyboard is functional as mouse too. The movements of the keyboard can be detected wireless by the computer and the mouse cursor can be navigated on the screen. 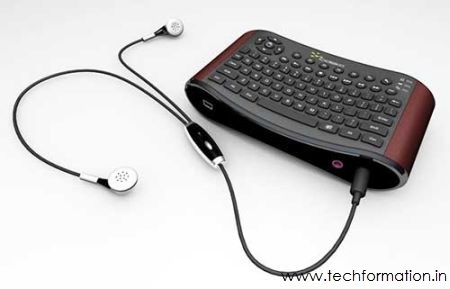 This keyboard which is developed by Cideko has additional multimedia capabilities such as headset and microphone. This rechargeable keyboard is compatible with all kind of systems.